Renovated Tummalapalli Kalakshetram is ready to host cultural programmes during the Krishna Pushkaralu. Chief Minister N Chandrababu Naidu has inaugurated the auditorium Yesterday. The Vijayawada Municipal Corporation renovated Tummalapalli Kalakshetram at a cost of Rs 8 crore. It has been closed for six months for renovation and old chairs and equipment was removed. The VMC installed new AC machines, new lighting and sound system and cushion chairs. The VMC started the renovation works six months ago keeping in view of Krishna Pushkaralu. Tummalapalli Kalakshetram is the biggest auditorium and centrally located in the city. The VMC is increasing greenery and parking area in the auditorium. 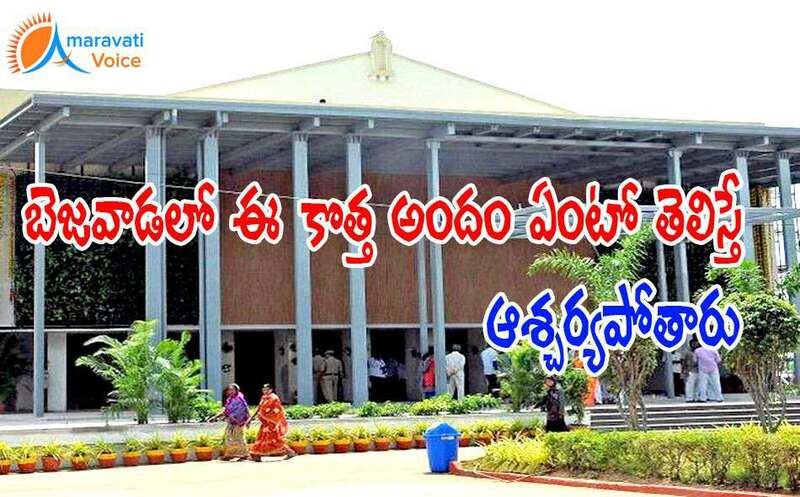 The State government is planning to host the State-level programmes at the renovated auditorium to mark the Krishna Pushkaralu.